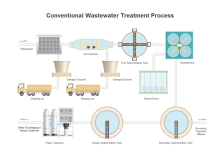 Pre-drawn wastewater treatment symbols represent water treatment, absorber, aeration basin, filter system, carbon absorber, chemical feeder, clean water system, elevated tank, etc. Vector symbols help develop accurate and presentation-quality diagrams and documentations. 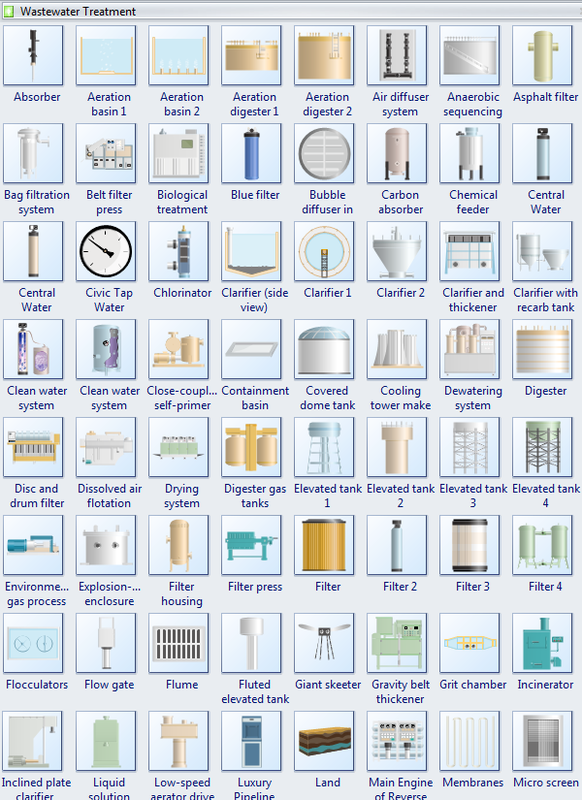 From the P&ID wastewater treatment symbols library in Edraw, you can get the most comprehensive assembling of wastewater treatment symbols. 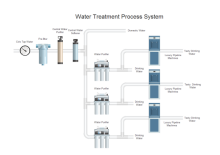 They are precious resources greatly ease your work when creating piping and instrumentation diagram. This page shows a snapshot on how they look like and how to use them in diagrams. 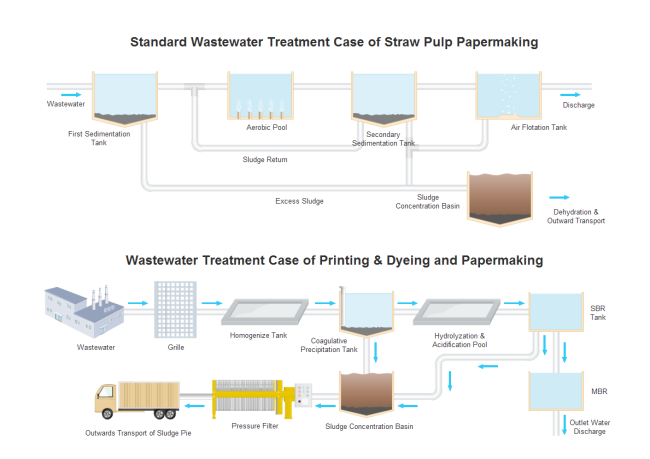 Part of the wastewater treatment symbols are presented below. We have tried to make them as inclusive as possible. 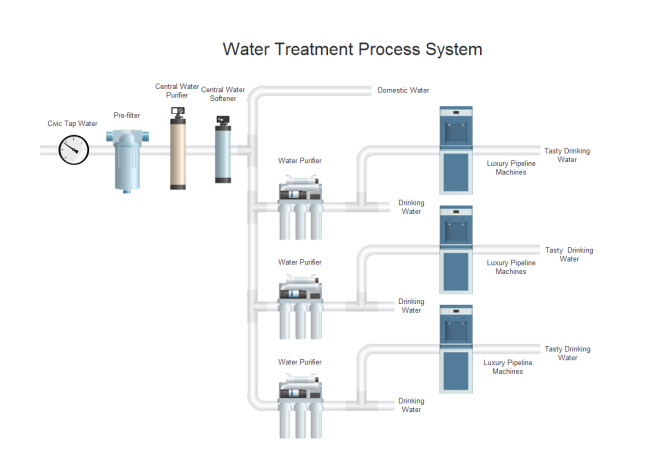 There are water treatment, absorber, aeration basin, filter system, carbon absorber, chemical feeder, clean water system, elevated tank, incinerator, paddle dryer, micro screen, spigot, evaporator, grille, etc. 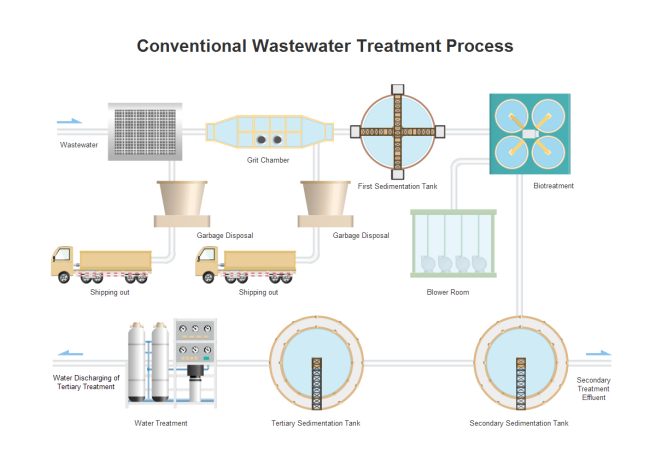 Water Treatment is the industrial-scale processes that makes water more acceptable for an end-use. 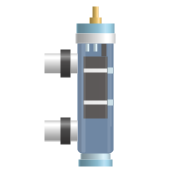 Absorber is a device which holds liquid for the absorption of refrigerant vapor or other vapors. Aeration Basin is a holding and/or treatment pond provided with artificial aeration to promote the biological oxidation of wastewaters. 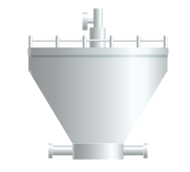 Clarifier is a device for filtering a liquid. 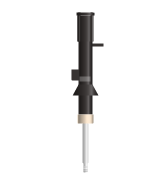 Chlorinator is an apparatus used in chlorinating. 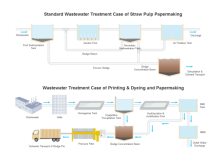 Digester is a vessel used to produce cellulose pulp from wood chips by cooking under pressure. 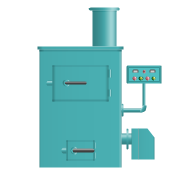 Incinerator is a waste treatment process that involves the combustion of organic substances contained in waste materials. Evaporation is a type of vaporization of a liquid that occurs from the surface of a liquid into a gaseous phase that is not saturated with the evaporating substance. Where to get the symbols? Start Edraw, choose Industrial Automation category, and double click Environmental P&ID template to start a new drawing page. 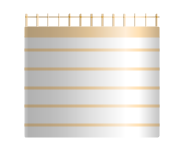 This wastewater treatment symbol library will open automatically on the left of the canvas together with some other libraries. 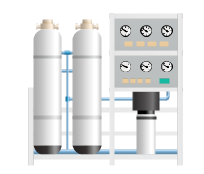 If your Edraw is already open, you can also click the library button on the top left corner, and navigate Industrial Automation->PID Wastewater Treatment. When you successfully get access to the symbols, now you can drag and drop required symbols onto the canvas. The shapes you've got are vector graphics, which are highly customizable. You are allowed to zoom in the shape as large as you want without losing its clarity. The filling colors are changeable, so that the symbols can fit whatever themes required. Tips: To change the filling color for a sub shape, first you need to select the sub shape. There are two ways to select a sub shape. 1. Click on the sub shape you want to change color for a few times until you successfully select it. 2. you can ungroup the shape first (go to Home menu, and click Ungroup button), and click only one time to select a sub shape. 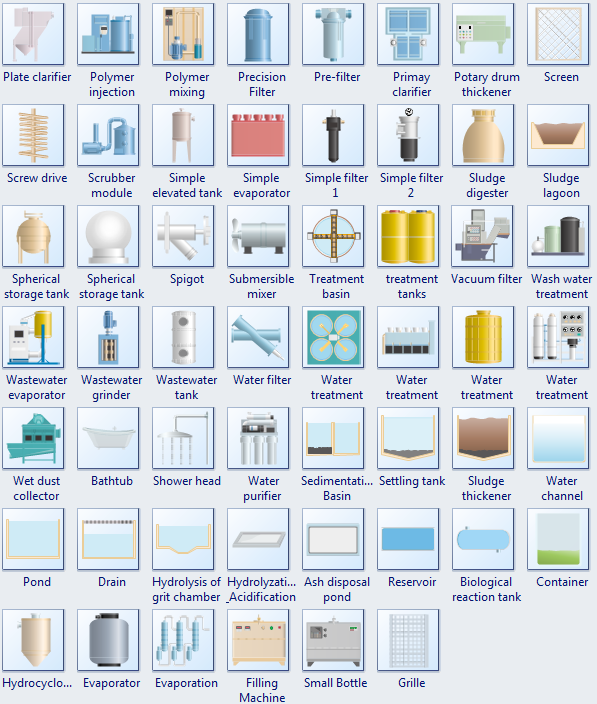 More wasterwater treatment symbols are available in P&ID designers. 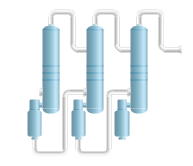 Below are some samples containing P&ID waste water treatment symbols. Edraw pre-defined P&ID symbols provides a fast and easy way to design piping and instrumentation diagrams and process flow diagrams.